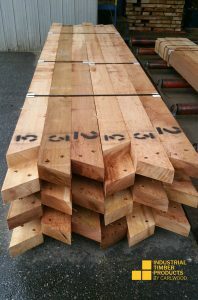 We manufactured these timber triangles in our shop. 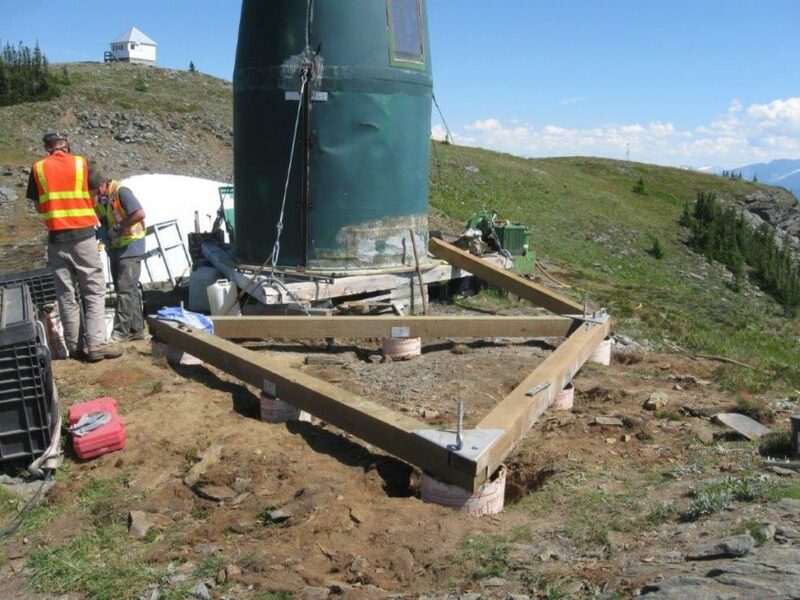 They were helicoptered to the top of a mountain as a kit and then assembled by a crew to create a stable base for a remote transmission repeater tower. To find more information on the various products that we can provide you, click here.